The Parkwood Collection offers buyers a chance to own a new landed home in an established residential neighbourhood in Hougang, surrounded by tall mature trees. In a convenient location that is walking distance to an MRT station and shopping centre. 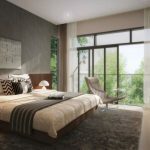 Each house has been meticulously planned down to the smallest detail for luxurious living, with spacious rooms and private home lifts to cater to aging in place, and inter-generational living. Every unit will have a basement level (where you park your cars), 3 storeys of living spaces, and an attic level. 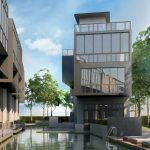 The development will comprise 53 of these brand new houses, a mix of 50 semi-detached and 3 terrace homes, most of them with direct pool access. Watch the sunlight filtering through the tree canopies, the play of light on the water as the breeze rustles through the leaves. 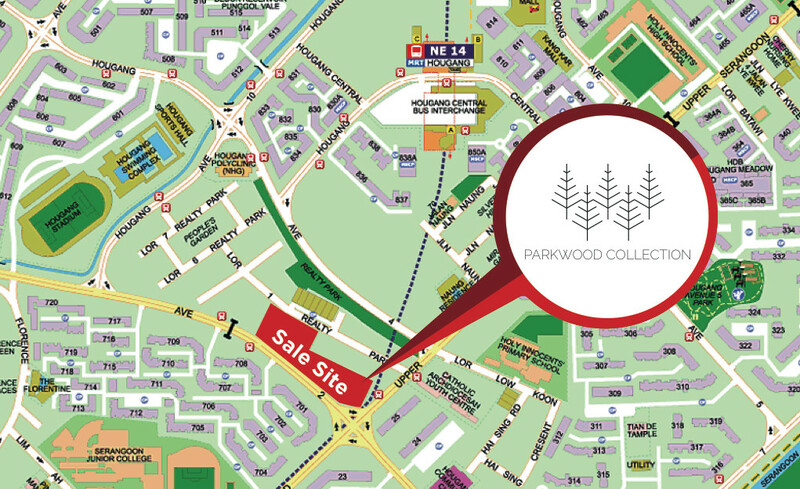 Parkwood Collection is nestled within the landed Realty Park estate, a long established housing estate in Hougang. 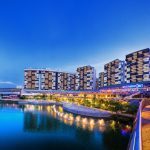 From here you can walk to the Hougang town centre, that is well supported by the MRT station, neighbourhood malls, and plenty of shops and food outlets. The Parkwood house collection is being developed by Fantasia Investment (Singapore) with a couple of partners. The consortium topped the bidding in fierce competition that saw 11 bidders vying for this URA sale parcel. Analysts said the popularity of the tender was due to the shortage of sites for landed development on this scale. 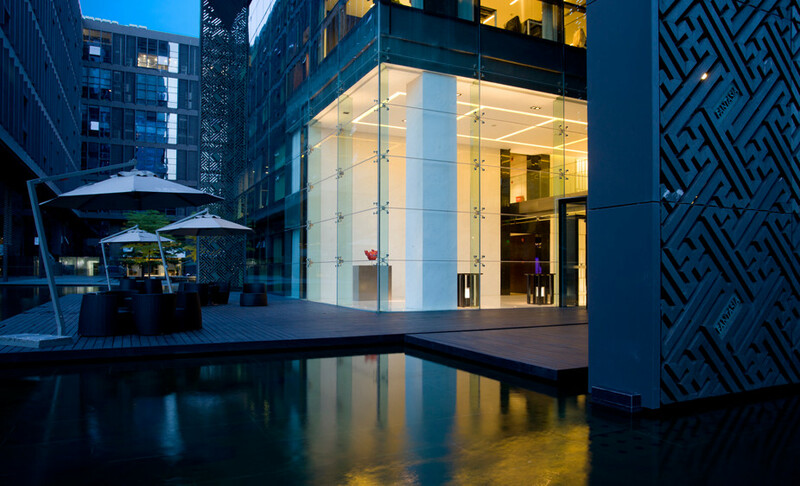 Fantasia Investment is a subsidiary of a Hong Kong-listed leading property developer in China, the Fantasia Holding Group. Their property arm targets the middle-class consumer group with a taste for art and beauty, in attractive yet practical spaces. The draft Parkwood Collection floor plans are available. Kindly drop us a note via the Contact Form if you would like us to email you the draft floor plans, and also keep you posted when the final brochure is ready. The Parkwood Collection site lies in one quadrant of Realty Park Estate, a landed housing area in Hougang also known as People’s Garden. Hougang was traditionally a Teochew and Catholic stronghold, and in fact across the road is the Catholic Archdiocesan Youth Centre. This whole neighbourhood is predominantly residential in character, a good mix of private landed houses and HDB flats. Most of these landed estates have been in existence for over 50 years, long before the HDB flats started springing up, when the surrounding land were mainly villages around coconut plantations. Park Wood Collection comes with facilities including pools, a gymnasium, and gardens. A place where you can come home to relax and rejuvenate in. 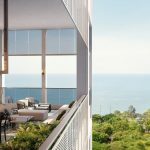 The Parkwood showflat will be ready for viewing and sales from 23rd March 2019. Viewing is by advance appointment only. Please let us know via the Contact Form below if you wish to make an appointment to view the showflat. 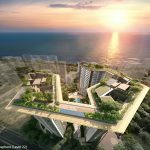 The units will range in price from SGD$2.77 million to $5.31 million. Most of them will be around $3.5 million to $3.8 million. Average of $873 PSF. Kindly drop us a note via the Form below if you wish us to keep you posted on the exact Parkwood Collection pricing when available. 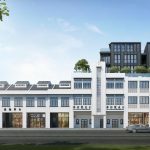 The Parkwood Collection developer, Fantasia Investment, clinched the 144,222 sq ft site at a winning bid of S$75.8 million, in a public tender that attracted 11 bidders and concluded on 1 June 2017. This works out to a land rate of roughly $375 per sq ft per plot ratio (PSF PPR). After adding construction, financing and overheads, the break even cost would be in the region of $875 PSF PPR. Given that the developer is targeting to launch the VIP Preview at an average of $873 PSF after taking into account the 10% balcony allowance, it looks like just a slim profit margin. 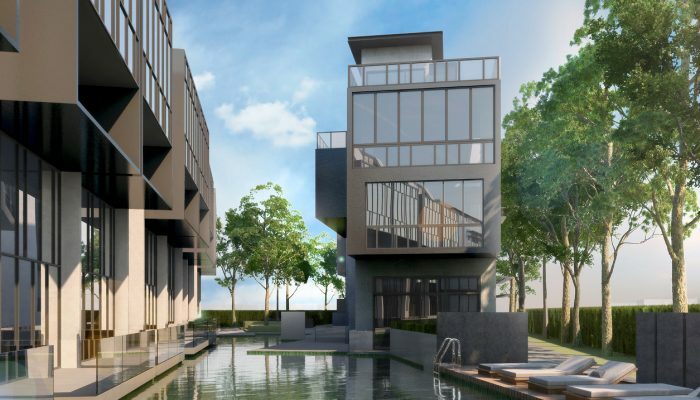 Parkwood Collection Singapore is being developed by a venture headed by Fantasia Investment (Singapore) Pte Ltd, with Sun Renwang and Yang Xinping. Fantasia Investment is a subsidiary of a leading property developer and property-related service provider in China, the Fantasia Holding Group (“Fantasia” or “the Group”). Established in Shenzhen in 1996, the Group has expanded into, and now focus their business activities in 4 of the fastest-growing economic regions in China. Namely the Yangtze River Delta region, the Pearl River Delta region, the Chengdu-Chongqing Economic Zone, and the Beijing-Tianjin metropolitan region. Fantasia’s customer base comprises mainly affluent middle to upper class families. Its portfolio focuses on the following types of real estate. These urban complexes are mainly located on the periphery of the central business districts of major cities, or in emerging new business districts. They integrate a mixture of real estate types like apartments, offices, retail shops and/or boutique hotels into a single development. 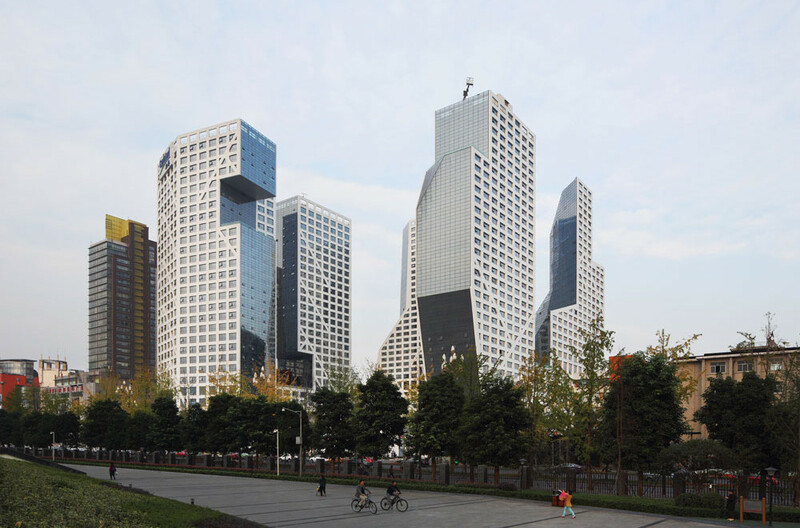 Examples of work include Chengdu Hailrun Plaza that has won several awards, and Meinian International Plaza, one of the largest urban complexes in Chengdu. 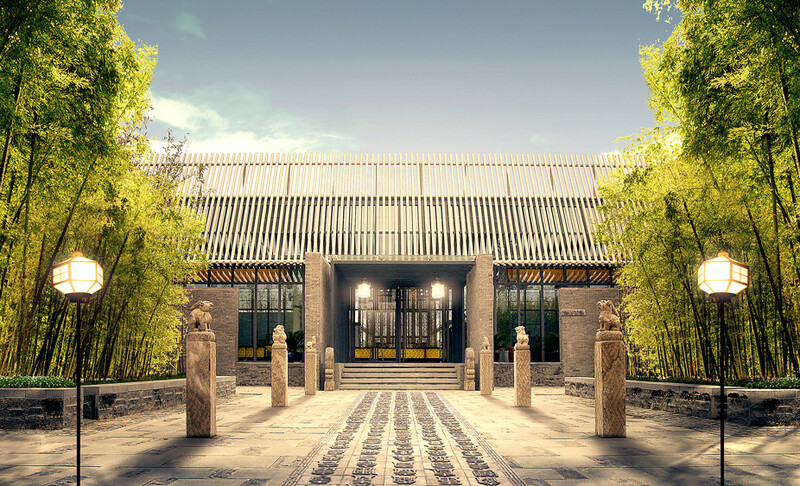 These upscale boutique residential project are mainly located in the countryside, near to cultural landmarks or natural scenic surroundings, but with easy access to centres of major metropolitan areas. They include high and low-rise apartment buildings, townhouses, and standalone garden houses. 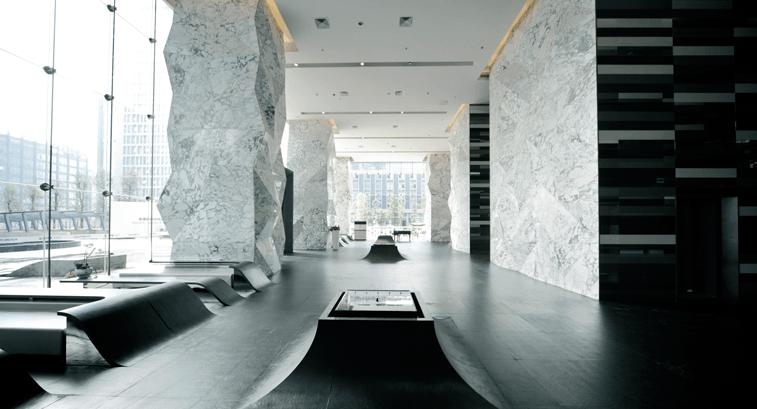 Examples of such projects include Chengdu Mont Conquerant, a large scale residential development in a famous tourist area in the Xinjin County of Chengdu, and Grand Valley, a large scale residential community next to a sports & ecological park in the Pujiang County, Chengdu. These projects were built in phases, with each phase increasing in price as the project became more developed and attractive to customers. In deciding which projects to undertake, Fantasia conducts in-depth market research & analysis of each site and its surrounding area. This evaluation includes consideration of geographic and market factors, its convenience, and availability of infrastructure. The Group has received numerous accolades for its developments and services. Their projects have also won several awards and recognition for design and quality. Location. In the landed estate of Realty Park, straddling between Hougang and Kovan. 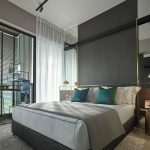 This is set within a well-established residential neighbourhood, with a mix of HDB flats, private apartments and condominiums, and landed housing. Shops, Banks, F&B, Supermarkets. 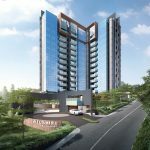 One of the strongest points of the Parkwood Collection location is that, unlike most landed property, it is within walking distance of an MRT station and shopping malls. It is about 10 minutes walk from Hougang Town Centre with all the usual neighbourhood shops and food stalls. The main shopping centre here is Hougang Mall, that houses fast-food joints, restaurants and cafes, two NTUC Fairprice supermarkets, a bank, public library, and numerous shops. This place is also a 9 minute stroll from the food haunts of the Kovan area, that bustles with a late night supper scene famous for its Punggol Nasi Lemak and 2nd generation Hokkien Mee and Teochew porridge, and a variety of other hawker fare. Nearest MRT Station. Depending on how you walk, it could take between 8 to 9 minutes to get from Hougang MRT station to the Parkwood houses location. Hougang Station is on the purple North-East line that goes down to Doby Ghaut at Orchard Road, Clarke Quay, Chinatown, and Harbourfront. It intersects with the East-West MRT line at Outram, Downtown line at Little India, and the Circle line at Serangoon station. 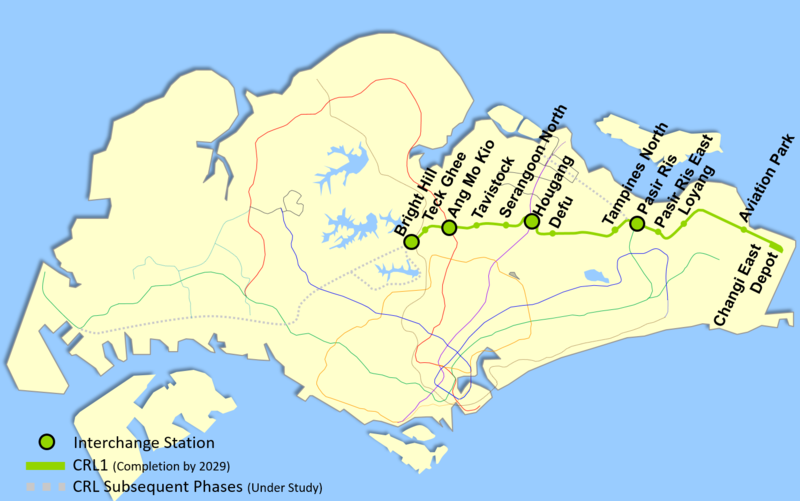 LTA has just announced Phase 1 of the future Cross-Island line (CRL1) slated to complete by 2029. The good news is that it will cut through Hougang, intersecting the North-East line at this station, so that Hougang becomes an interchange station. Better yet, the footprint of the Cross-Island line station is nearer to the Parkwood Collection location. The closest entrance to the station will then be just 300 metres, slightly over 4 minutes walk, away. The Cross-Island line, as its name implies, will be the most direct route across the island from Jurong in the West to Changi in the East. Schools. 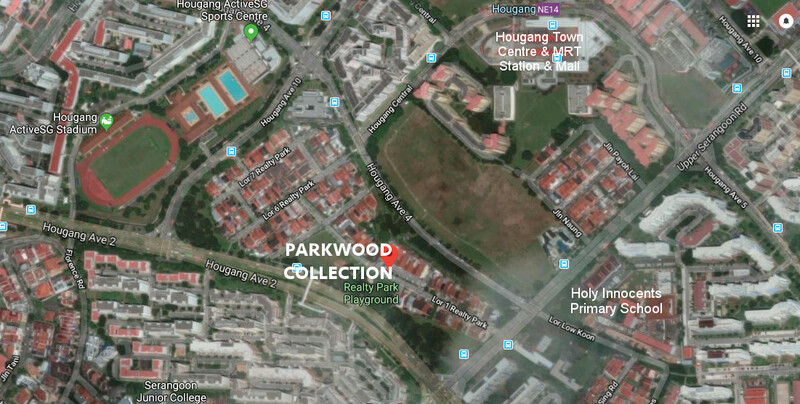 The Parkwood Collection location is within 1 km of Holy Innocents Primary school, in fact diagonally across Serangoon Road, less than 5 minutes from it. Holy Innocents has a long tradition and is one of the more sought after schools, as well as being one of only 15 SAP schools in Singapore. There are other primary schools within 1 km too – Xinmin Primary, CHIJ (Punggol), Montfort Junior. It is even within 2 km of Rosyth Primary School, though that is of not much use really as it is notoriously hard to get into even for those within the 1 km radius.